Same Day Coverage For Your New Home Closing. Huge Good Driver Discounts - Low Rates for "Unlucky" drivers too! What Basic West Can Do For YOU! Preferred Auto, Home, Earthquake, Motorcycle, Life Insurance... We Do It ALL! Call us for an INSTANT phone quote, or Request One of Our VERY FAST internet quotes. 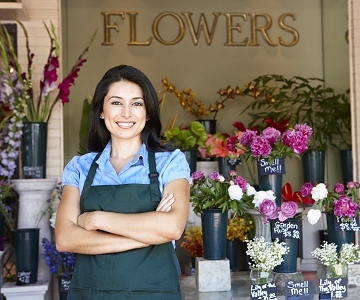 We specialize in Contractor Insurance, not to mention all kinds of Business Owners Insurance Plans. We turn Quotes around FAST - and Shop Multiple Companies so you SAVE. Your Local Notary Service is Just a Step Away. Our Low $15 Notary Fee Makes Your Notary Needs Easy and Affordable. Call Us for an Appointment Today, and We'll Get Your Papers Notarized Professionally. 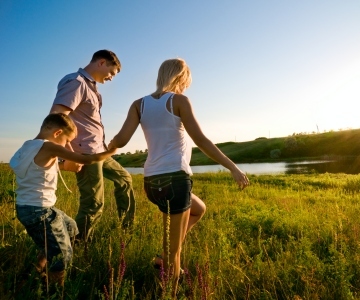 Basic West Insurance Agency has been providing comprehensive insurance services since 1946. Our founder Ben A. Savelli was a World War II veteran who graduated from UC Berkeley and used his passion for sales in the insurance business. He took a post war $5000 government business loan granted to returning servicemen and turned it into a thriving, multi-generational business. We were founded in the heart of San Francisco and are currently located in the Sunset District. We remain family owned and operated, and continue to serve the San Francisco Bay Area and beyond. You can get an INSTANT Auto or Homeowners Rate by using the same software WE use when doing rates here in our office. After you get your quote, you have the option of sending it to us to contact you for purchase! Safeco, one of the Nation's top insurance carriers provides us with an INSTANT online Quoting Portal for our web site. Not only can you get a rate, but it will send that information to us so we can write the policy for you if you want it! If your license has been suspended for tickets or uninsured accidents, we are SPECIALISTS in this line of insurance. WE ARE ABLE TO ISSUE YOUR SR FILING INSTANTLY IN OUR OFFICE, so you can get your drivers license reinstated the SAME DAY. Even if you do NOT own a car, or drive a motorcycle, we can help! Fast & Free Online Insurance Quotes! We welcome walk-in Notary signings, but a notary is not always in the office. So we highly recommend you call first to make an appointment. The cost for Notary Service is $15 Per Signature. When you come, you will need to bring your document, a valid ID, and cash payment. DO NOT PRE-SIGN your documents! You need to sign them in the Notary's presence. For a Notary appointment you can email us at: info@basicwest.com, or better yet, call us at: 415-665-7400 to set up your appointment. We are here Monday - Friday, and Saturday by special appointment.